Josip Burušić, the JOBSTEM project principal investigator, attended the 31st conference of The International Congress for School Effectiveness and Improvement in the beginning of the year. This international organization was founded in the 1980s and functions as a forum for investigators from all over the world, policy makers, teachers and decision makers in the domain of education to exchange ideas, promote educational research and suggest practices which enhance the quality of education on all levels. 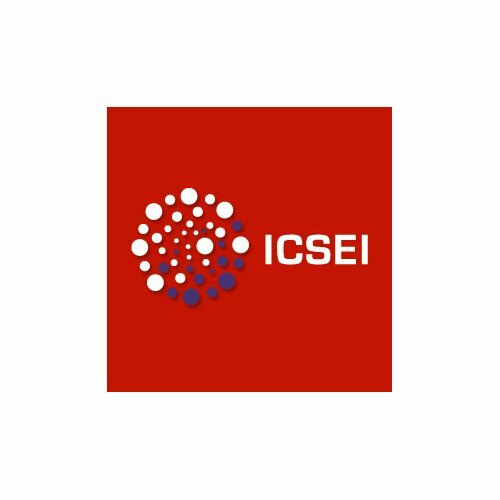 The ICSEI conference was held in Singapore this year, from the 8th to the 12th of January, and some of the results of the JOBSTEM project were presented in two talks. The first talk, titled „Data-Driven Teacher Professional Development in STEM area: Translating a research based experiences obtained in JOBSTEM research project into everyday school practice“, advanced a number of guidelines for professional development of teachers in the STEM domain and their implications for contemporary STEM education, which were borne out of our empirical findings. The second talk was titled „Low-Performing STEM students in Croatian primary schools: The possible gains of JOBSTEM project in improving students STEM performance“ and summed up our findings about the key differences in motivational beliefs, curricular and extra-curricular behaviors and interests which differentiate low-performing from high-performing groups of students in the STEM domain. The talk concluded by outlining a set of recommendations for engaging lower-performing students with STEM lectures and the areas in which these students would benefit from teacher support the most.